We hope you’ll join us for this fun, free, family-friendly celebration! 7:30am: Bird Walk — meet at the Raven Rock Trailhead. 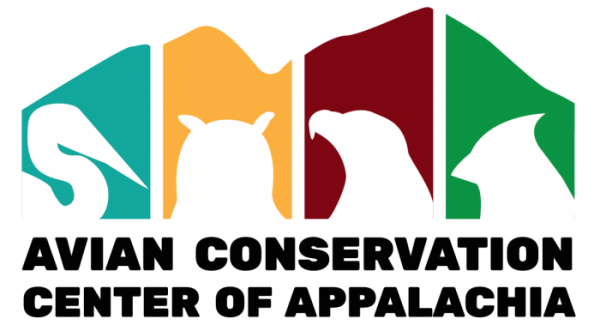 Led by Sue Olcott and David Daniels of Mountaineer Audubon. Birders of all experience levels are welcome on this fun, informative walk. In past years participants have viewed cerulean warblers, hooded warblers, American redstarts, scarlet tanagers, and more.